This is the home of the Springer Journal as well as the euRobotics Topic Group “Construction Robotics”. They have both been founded with the vision of bringing robotics into the construction site of the future. Together they aim to bring together researchers, industry and end users from the domain of construction and demolition that share this vision.  Construction and demolition, sub-domain of the commercial domain, has so far seen minimal use of robotic technology. Yet construction and related markets constitute a significant share of the world-wide economy. Widespread robotics in this domain would significantly reduce time to completion, waste and need for rework. It would lift health and safety standards as well as upskill and futureproof the workforce. Robotics are also key to meeting the demand for affordable, sustainable and individualised housing and infrastructure. Introduction of robots into construction is hindered by the size and weight of parts involved, the flexibility requirements for efficient use at lot size one, the challenging environment of construction sites and weight limits inside of buildings. Existing robotic technology levels may already be sufficient for application in this domain, but the low value parts/materials, limited standardisation in scale and region combined with high price/risk projects limit the ability of construction companies to invest in robotics. Therefore novel business models and end user driven applications need to be developed. Step changes towards dependable, configurable systems with manipulation abilities suited for construction tasks will bring robotics from prefabrication into the construction site.